There has never been any question in Sirgun Kaur’s mind what she should do “when she grew up.” From collecting nursery rhymes as an infant, to sharing her adolescent woes with a sympathetic piano, or touring the United States as a singer-songwriter in her early 20s, music has always been an anchor in Sirgun’s life. 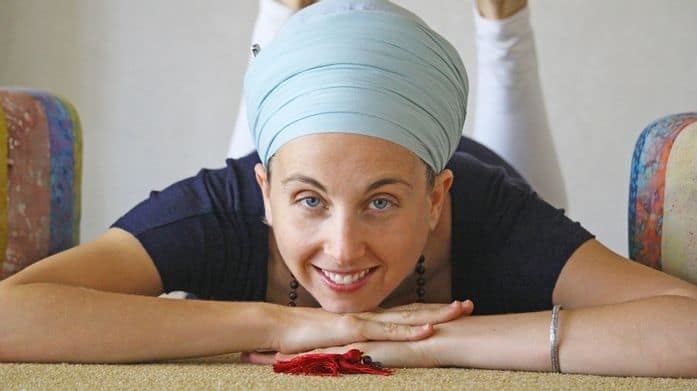 It was not until she discovered Kundalini Yoga, chanting, and mantra, however, that she understood the transformative and healing potential of music. In a word: magical! Since then, Sirgun has released five albums of sacred chants: Reclaim Your Happiness, Dayaal, The Cosmic Gift, The Music Within, and -8. Sirgun’s first two albums were funded entirely through the generous support of her global fanbase, for which she is infinitely grateful. She lives in Phoenix, AZ, with her husband and two sons.